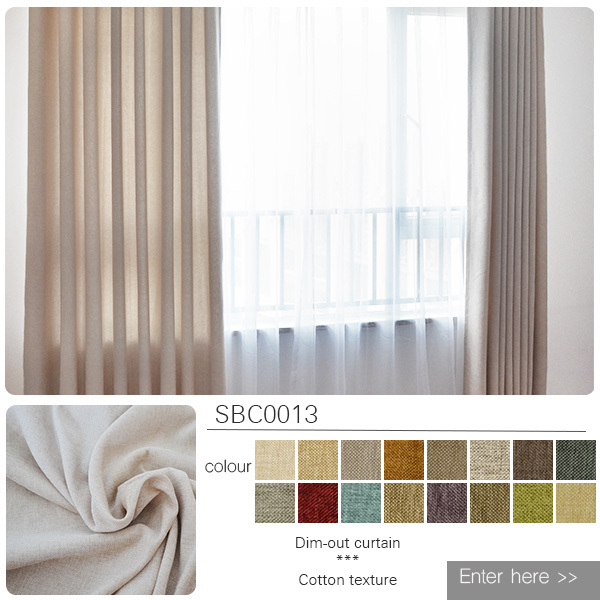 Simple is the best. 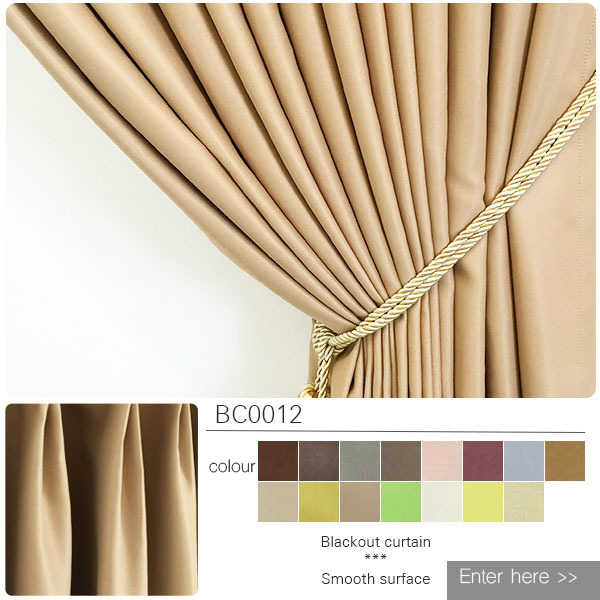 Despite the rapid changing curtain designs, plain curtains are always in the trend. 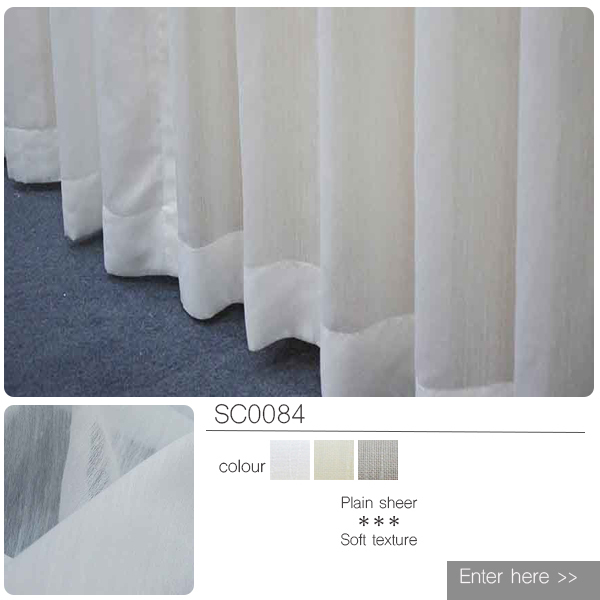 Increase in popularity, plain fabrics is the key elements in creating contemporary room style which is broadly used in Singapore. 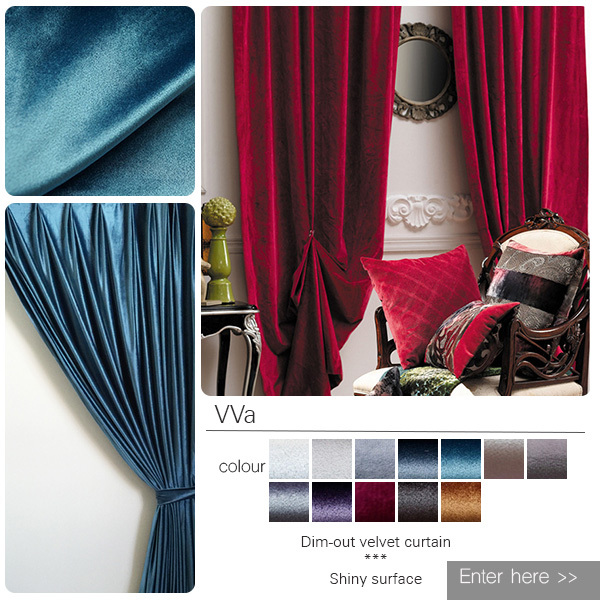 Do not limit yourself to the colour options only while selecting plain curtains. 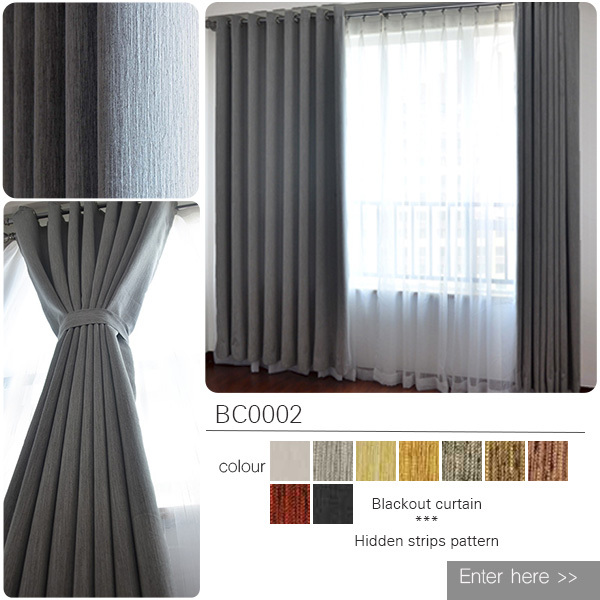 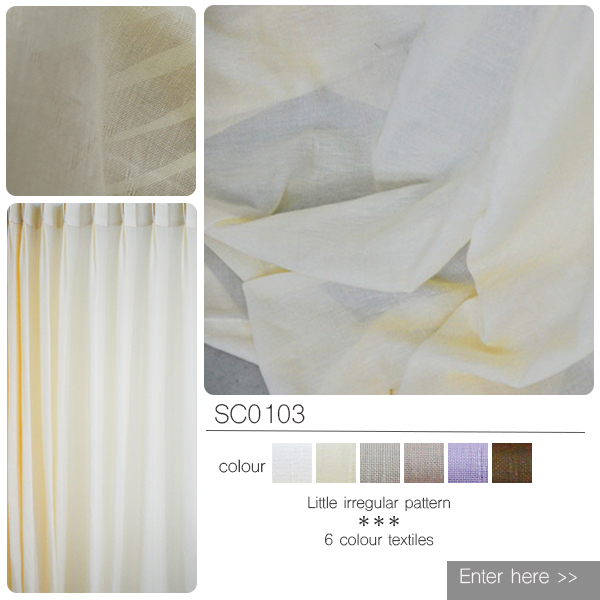 Plain curtains can be made of different curtain fabrics, texture and blackout degree. 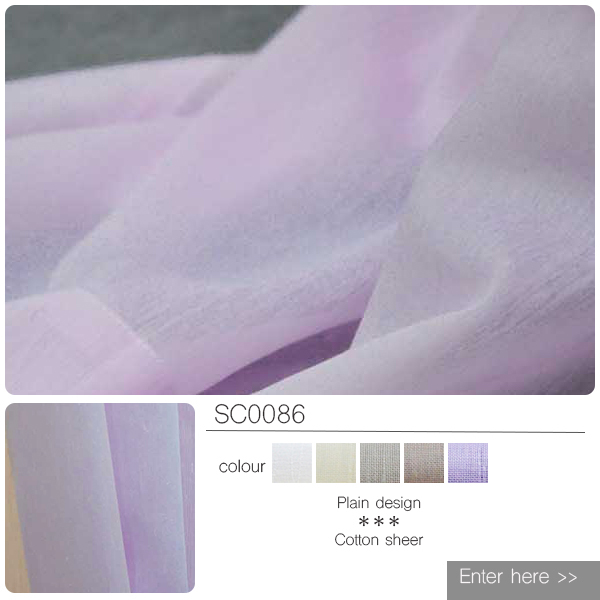 Some may have special designs that blend with the single colour fabrics.